We provide you with 24 hour reception and young english speaking stuff, single and shared room options, equiped kitchen, daily breakfast, BBQ, and telephone facilites, free internet access, and loads of national tourist information. ... and the magical evenings in San Telmo, with its bars, restaurants, and Tango clubs. 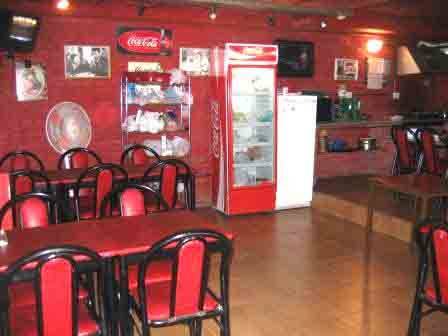 We offer you new renovated doble and shared rooms, with everything to serve the backpackers needs. A complete furnished appartment with private bathroom, full equiped kitchen and space for two till four people. 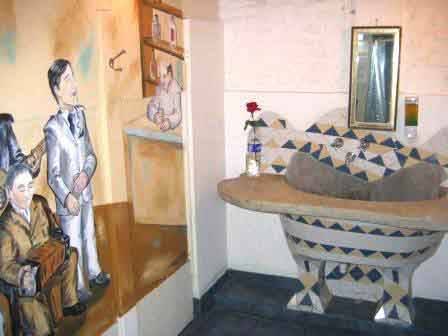 Hostel Carlos Gardel is located in the heart of San Telmo, one of the oldest districts of Buenos Aires, just two blocks from the main “Plaza” of San Telmo in Carlos Calvo street between Bolivar and Peru street. 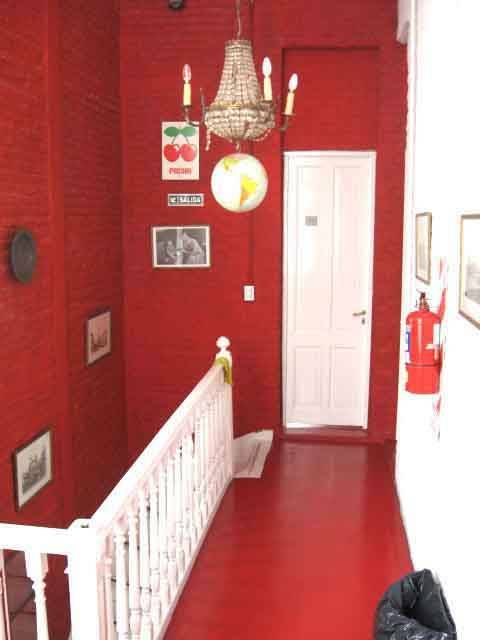 San Telmo is a very traditional neibourhood with lot`s of old colonial houses and antique and second-hand shops. A lot of sights like the obelisk, Plaza de Mayo, Puerto Madero, Florida Street, antique markets etc. are in walking distance. 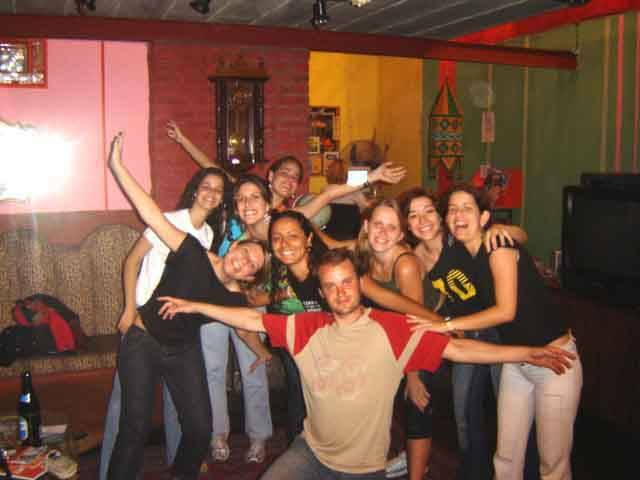 Our Hostel is located near to the center of Buenos Aires in the heart of San Telmo in Carlos Calvo street. A bus stop is just on the corner of the street. And the central “Plaza” of San Telmo (with antique market) is just two blocks away.